Crop rotation has been a cornerstone of sustainable farming for thousands of years, but the practice has become more complex. There are many factors that today’s farmers need to consider when developing their rotational plans. Seth Naeve, Ph.D., University of Minnesota associate professor and extension soybean agronomist, provides a list of the most important below. Timing is key when evaluating crop-rotation options. Naeve suggests looking at varieties with maturities that will allow adequate time for planting, harvesting and field preparation between crops. Picking the right maturity for each crop is critical. There are a number of problems that can occur if the sequencing doesn’t allow enough time between crops. 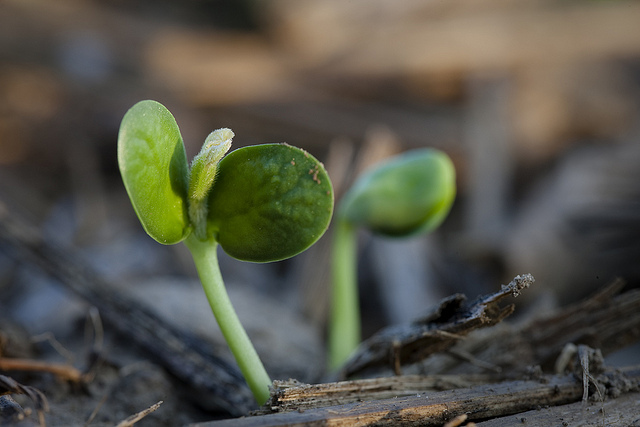 For example, farmers planning to plant winter wheat may need to select an earlier maturing soybean variety to ensure they have adequate time to sow their wheat. If the crop sequence isn’t properly planned, one delay can lead to another and push back timing of input applications and harvests of subsequent crops. Crop rotation creates opportunities to use different herbicide chemistries with new modes of action, but it also requires detailed management. Naeve says crops that produce high amounts of residue enhance erosion protection, improve soil organic matter and offer greater soil moisture conservation. Farmers looking to increase the amount of high-residue-producing crops in their rotation should add corn for grain, wheat, grain sorghum, barley or oats to their rotation.